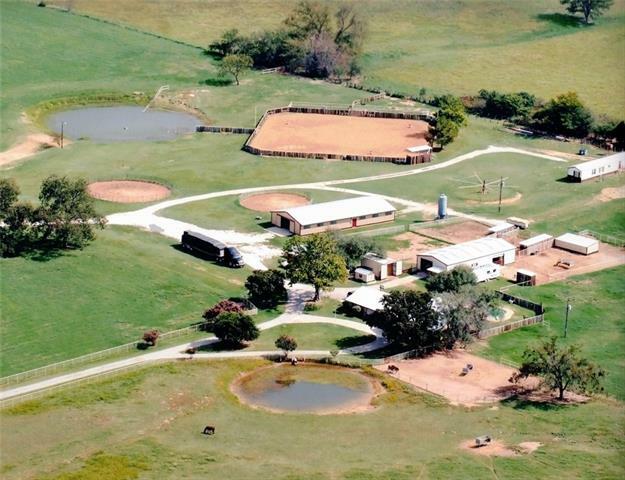 "Picturesque show horse training facility or gentleman's ranch on 65 acres. 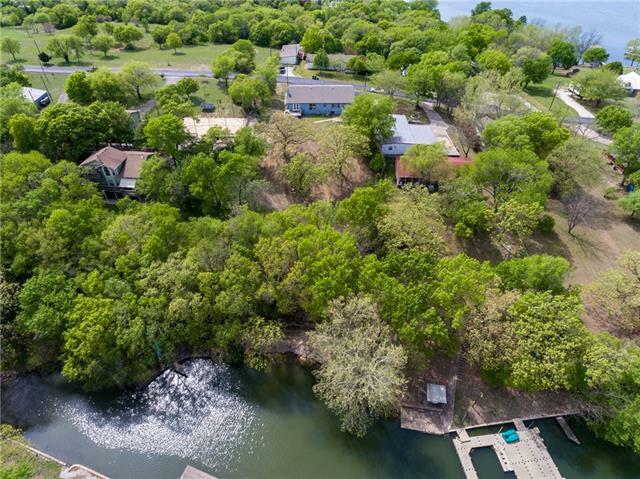 Lovely open concept home with private pool. 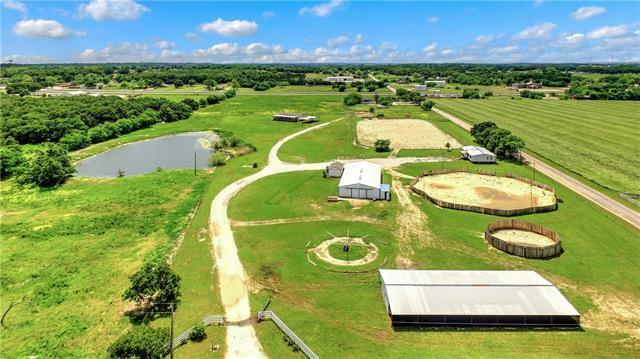 Show barn with living quarters and 17 stalls. Covered arena, outdoor arena, pipe fenced and cross fenced. 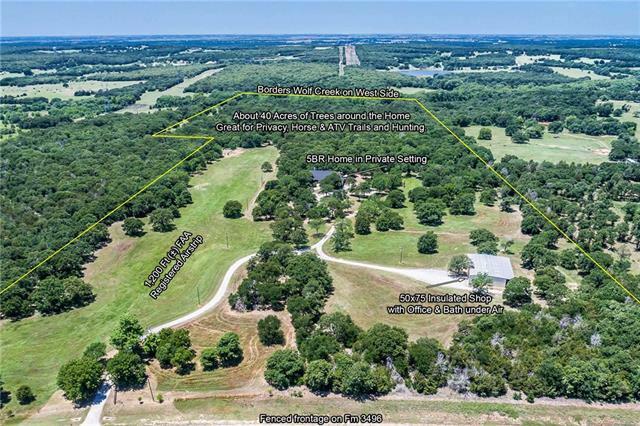 Creek and pecan orchard provide the lovely setting on this quiet all weather road just minutes off I35. 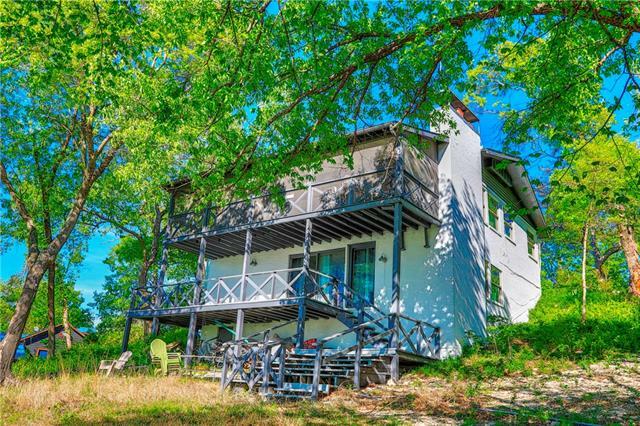 So many ways this property can pay for itself! 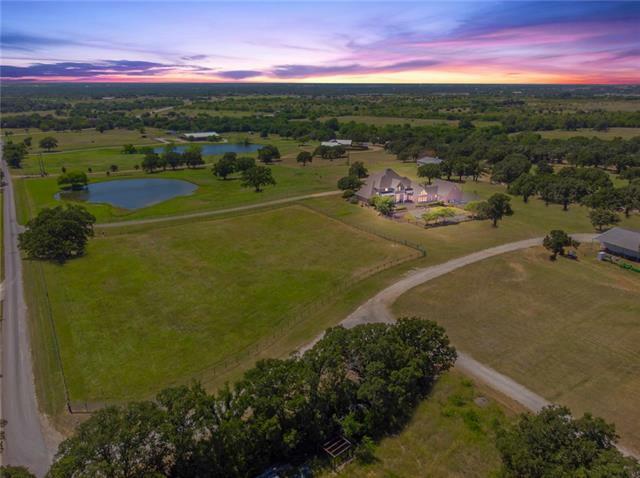 See sublisting with less acreage 14071816"
"Picturesque show horse training facility or gentleman's ranch on 16.9 peaceful acres. 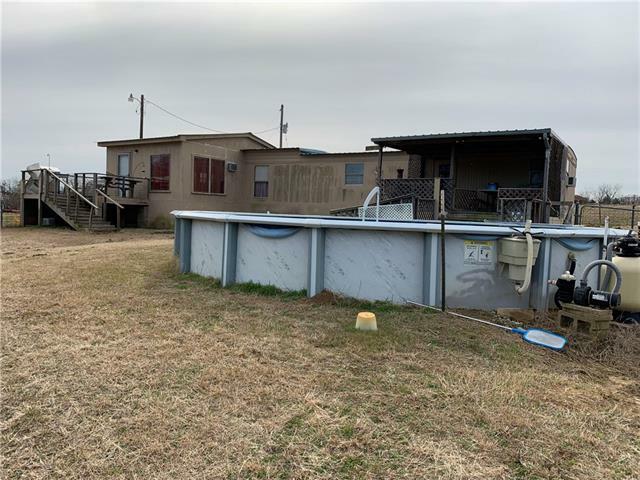 Lovely open concept home with private pool. 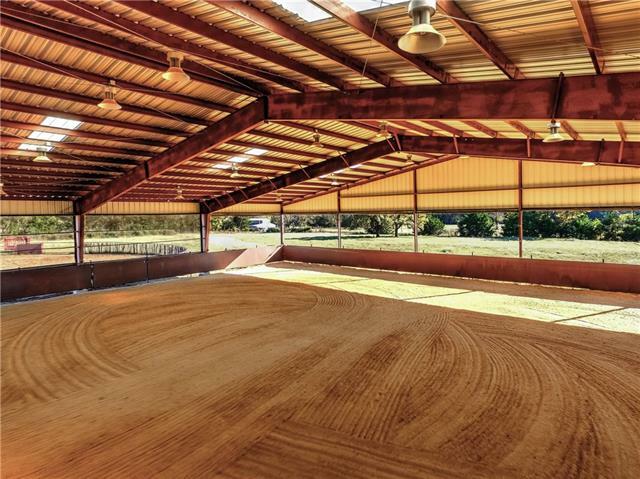 Show barn with living quarters and 17 stalls. Covered arena, outdoor arena, pipe fenced and cross fenced. 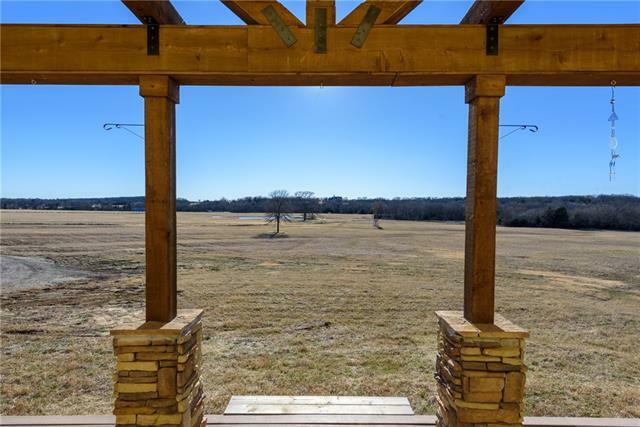 Creek and pecan orchard provide the lovely setting on this quiet all weather road just minutes off I35. 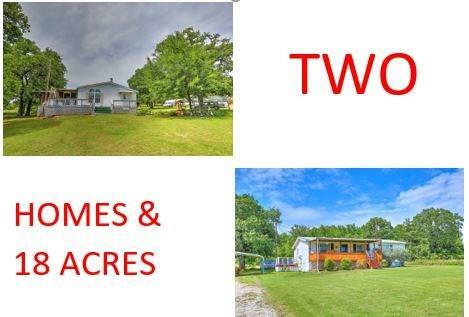 So many ways this property can pay for itself!Additional acreage available. 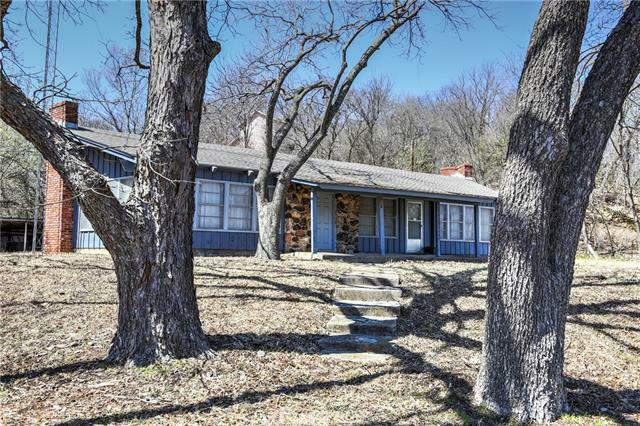 This is a sublisting of 14045001"
"Welcome to Turtle Creek! 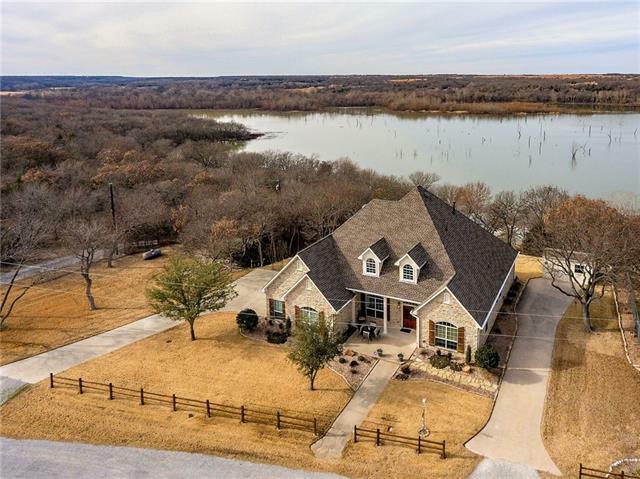 Beautiful 2,511 sq. 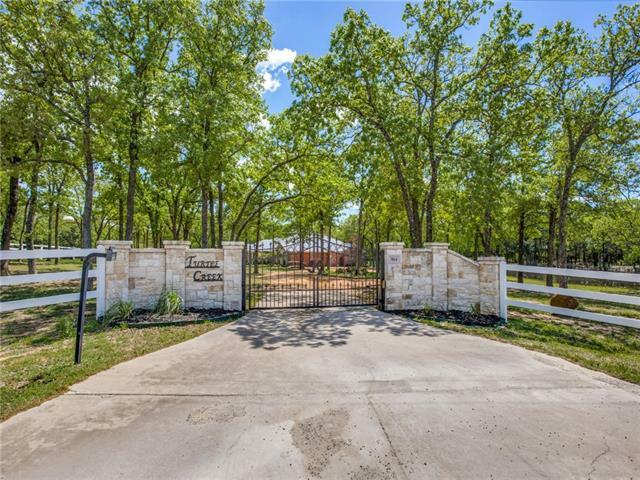 ft. 1 Story Ranch Estate on 13.5 acres & only minutes to schools. Acreage is entirely fenced. 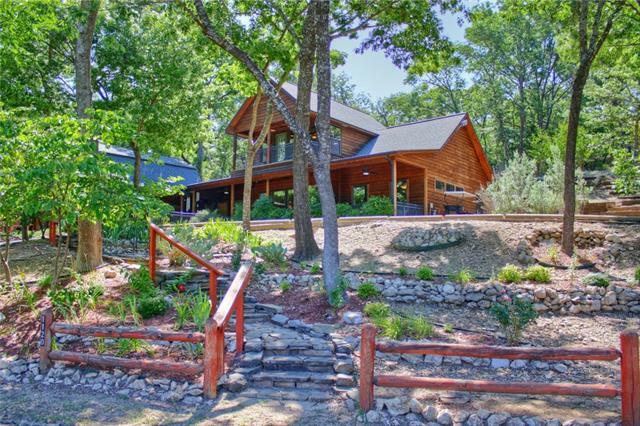 Home is nestled among the trees on a quiet street and has its own gated entrance. 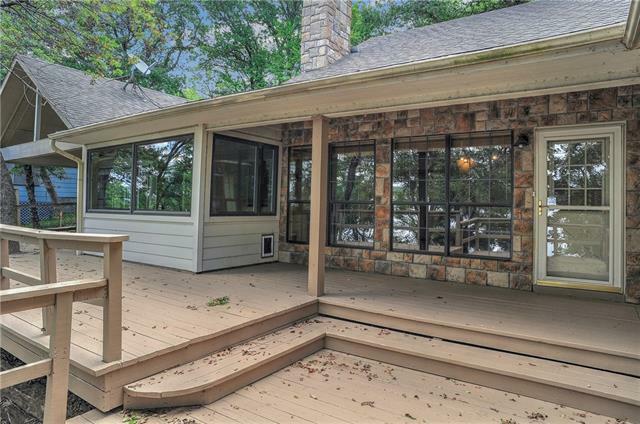 Tranquil back covered porch, Private Study, Spacious Master w-lavish bath, Gorgeous Kit w-island, Built-in Fridge, Granite counters, New Stainless Appliances, 2 Guest Bdrms 3 Full bathrooms. Backyard features a heated and cooled gardening shed with separate laundry area. 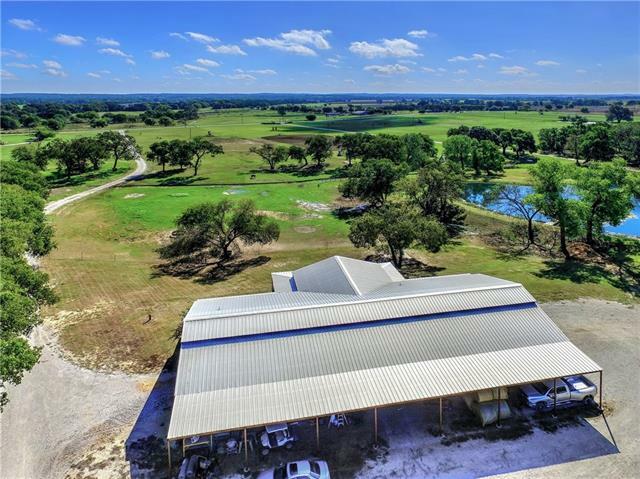 HUGE 40"
"Custom barndominium on 11 ag exempt acres. Over 2100 sq ft living with 35 x 22 enclosed insulated shop with roll door and walk thru doors from home and barn. 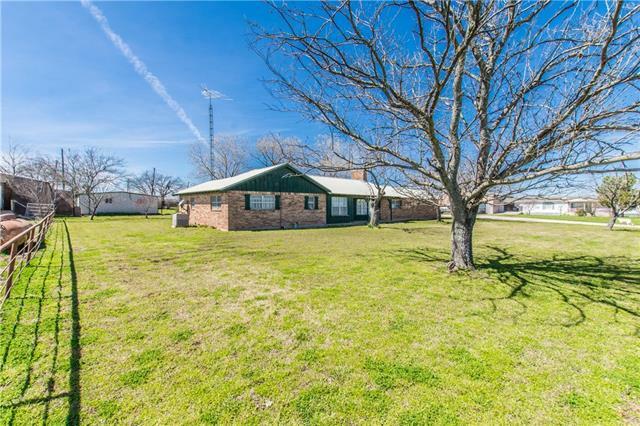 3 bed 2 bath with 29 x 34 main living area. upstairs 2 bed and second living area overlooking main floor as well as viewing into stalls. Stained concrete floors, custom concrete counter and huge island. custom bar that seats up to 6. To many custom features to list. 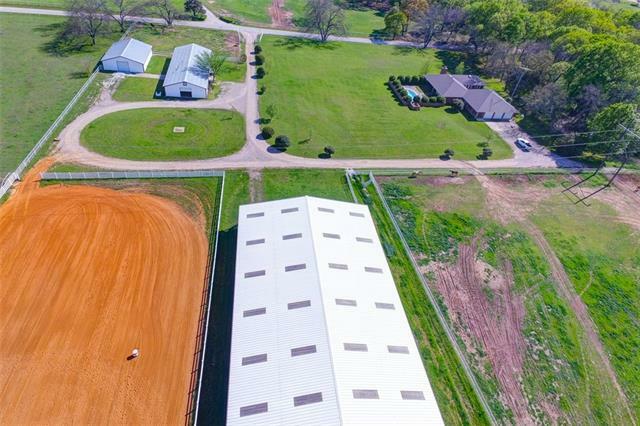 6 stall barn with stall liners. 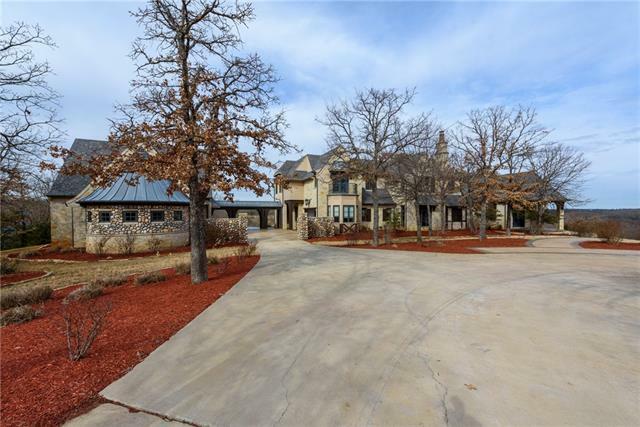 16 ft drive thru barn isle. Tack and feed "